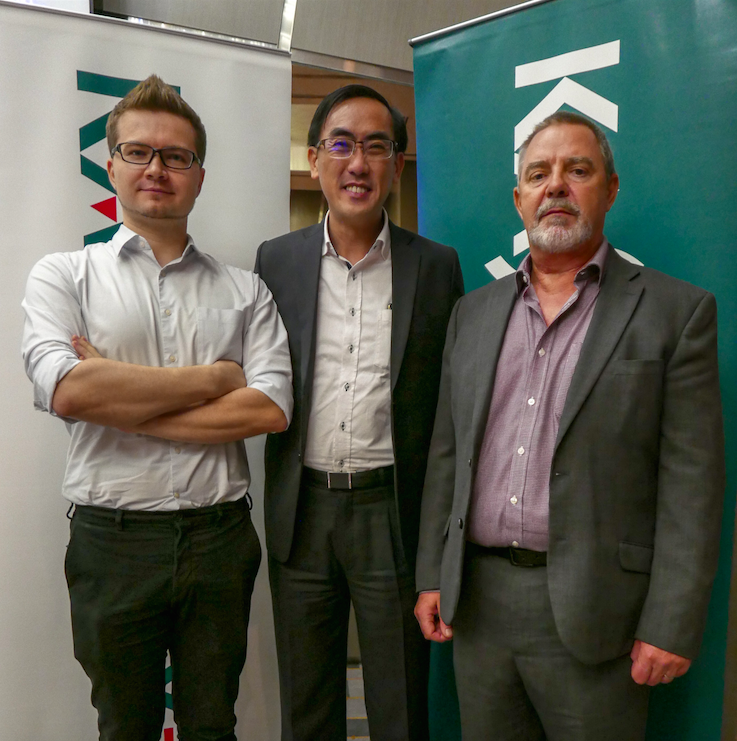 KUALA LUMPUR, 1 October 2018: Kaspersky Lab holds its first multi-city security roadshow, with the theme, Cyber Insights 2018, going across 12 cities in Asia Pacific Region, creating partnerships with customers, analysts and cybersecurity experts. The roadshow started in July and will be carried out until October 2018. Kaspersky Lab Cyber Insights 2018 provides a platform for the users, analysts and cybersecurity experts to discuss and deliberate on emerging threat landscape in Asia Pacific. The participants also explore ways that organizations need in building a solid cyber defense plan, which will help them address the existing security risks, detect new attacks and prevent future threats. According to Mr. Yeo Siang Tiong, General Manager, SEA, Kaspersky Lab, the cybersecurity brand aims to hold this event on annual basis, and this year the roadshow is focusing on ‘Building Cyber Defense and Resilience with Adaptive Security Framework’. “With the emerging threats, Kaspersky Lab believes that organizations need to build an adaptive security framework that is scalable and flexible to meet and new and complex security challenges. Often we hear about cybersecurity trends, seldom we talk about the threats. It is also worrying that most companies are unable to respond in time, but rather after the attacks have occurred. During the roadshow, our team will show you the emerging threat landscape internationally and for the region,” Siang Tiong said. During the keynote address, Mr. Vitaly Kamluk, Director of GReAT, APAC, Kaspersky Lab shared with the attendees on the top cyber-threats business could face in remaining second half of 2018. Vitaly has been with Kaspersky Lab for 13 years, and he spent two years with INTERPOL Global Complex for Innovation in Singapore. “Based on the information collected by Kaspersky Security Network, Malaysian users reported 31million web threats since January 2018, with 36% users detecting malware,” Vitaly shared. He went on to share global attack cases such as Lazarus, DarkHotel, VPNFilter, Roaming Mantis and among the others. Mr. Simon Piff, Vice President of IDC Asia/Pacific’s IT Security Practice Business also shared IDC perspective on building cyber defense and resilience. “In a studies done for Kaspersky Lab, 64% of respondents were unable to define advanced persistent threat (APT). Alarmingly, 51.5% said they would need days or weeks or months to respond to the attacks.” Simon said. Cyber Insights 2018 for Kuala Lumpur, took place on September 26, 2018 at Le Meridien Kuala Lumpur.